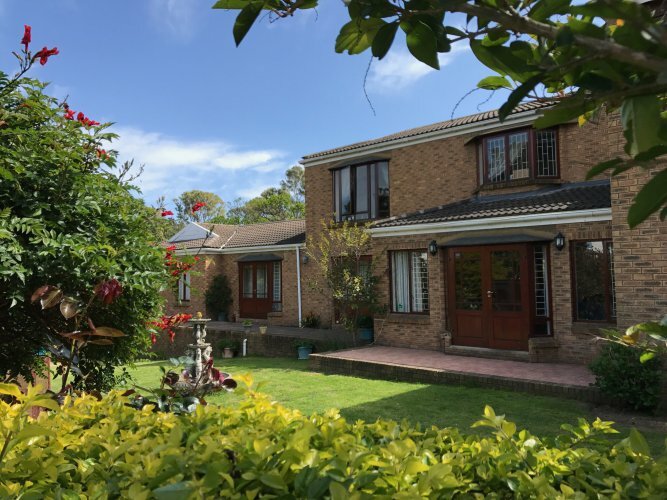 Quality, affordable B&B or self-catering accommodation close to the Knysna Lagoon, Waterfront, CBD, and the Garden Route National Park. 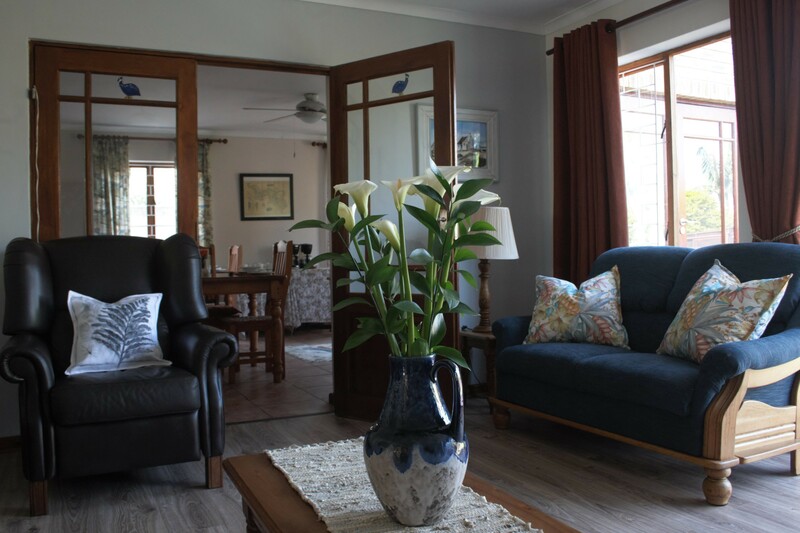 Make yourself comfortable in our stylish, well-equipped B&B rooms: Blue Fern of Knysna has three rooms for two people, and one family suite for two adults and one childr. 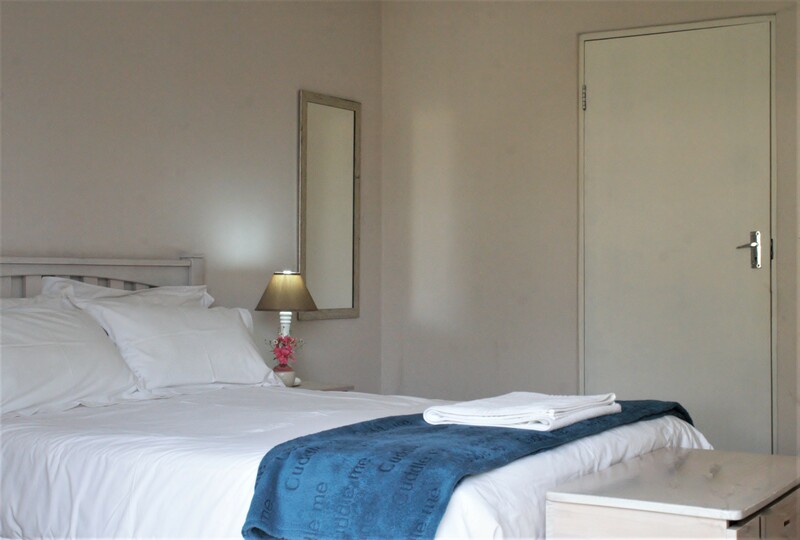 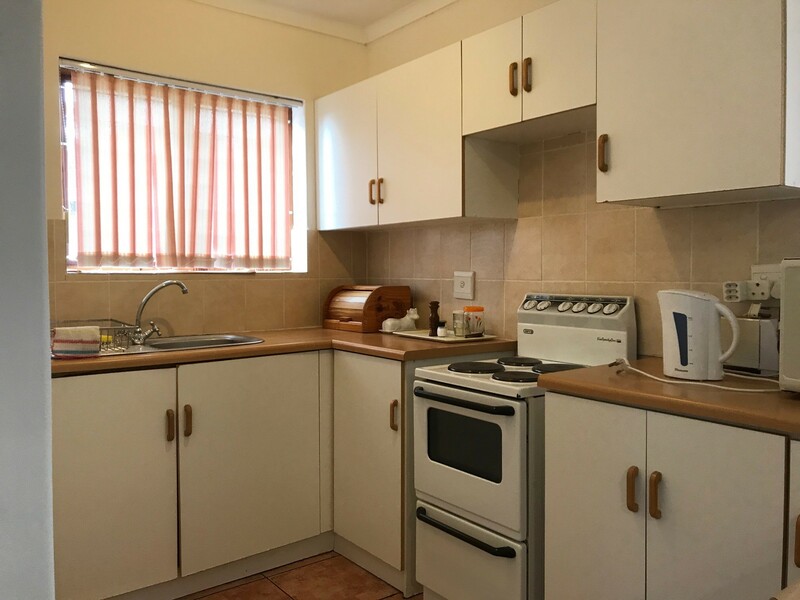 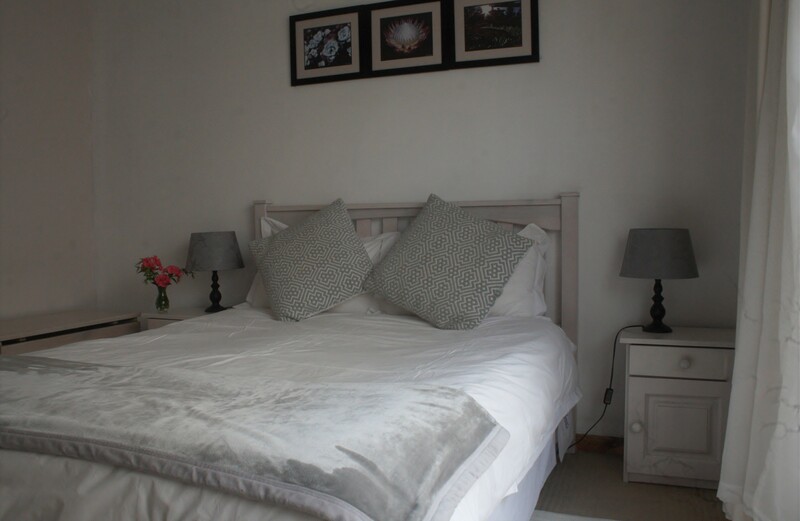 We also have a seperate self catering flat that can accommodate 4 adults or a combintation and adults and children (4 maximum).